Are you looking for a quality used van that's good enough to get the job done? 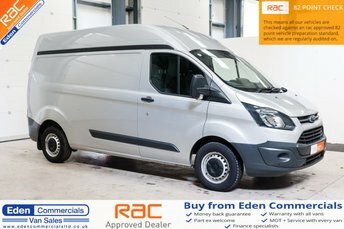 Eden Commercials is just under 2 hours from Manchester and stocks a number of used vans in excellent condition from some of the UK's most-trusted manufacturers, including Ford, Vauxhall and many more. 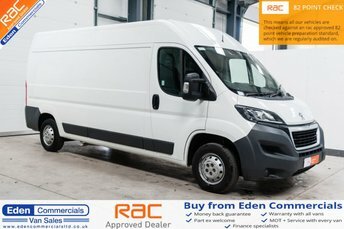 With a range featuring everything from popular Transits to practical Tippers, Eden Commercials can help find you a van suited to your requirements. Whatever the job, there is a second-hand van in top condition for every business, and, if you know of a model you like but cannot find it here on our website, let us source it for you! 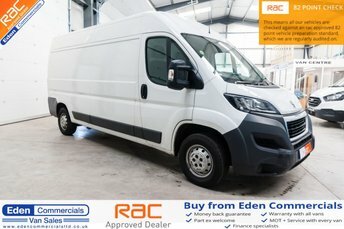 Eden Commercials has many years' experience within the used van motor trade and over the years, has built up a trusted network of dealers who can help us find you the perfect second-hand van! 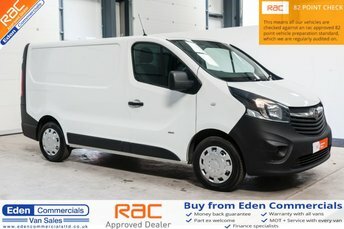 Make your way to Manchester and visit Eden Commercials now!